Today we’re honoring Bert Blyleven’s acceptance into the Hall of Fame with a pair of Byleven-based excerpts—the first from The Baseball Codes, and the second from the book’s initial draft, which didn’t make the final cut. The right-hander’s kookiness is legendary, as was his penchant for practical jokes—one in particular. Ordinary hotfoot artists settle for wrecking their teammates’ cleats, but Blyleven was so good that he took the rare step of drawing the opposition into his line of ﬁre. In 1990, the pitcher, then with the Angels, set his sights on Seattle manager Jim Lefebvre, who made the mistake of conducting an interview near the Anaheim dugout. Never mind that Lefebvre was there at the request of Angels analyst Joe Torre; Blyleven was deeply offended. There was, in the pitcher’s mind, only one appropriate response. 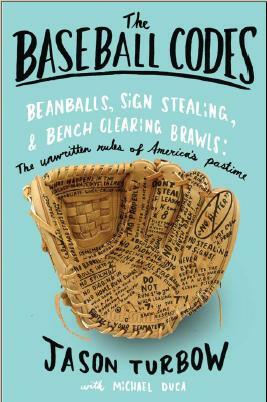 The unpublished excerpt has to do with the topic of peeking—a hitter looking backward in an effort to pick up the catcher’s signs. This, as Blyleven explains, is strictly forbidden. 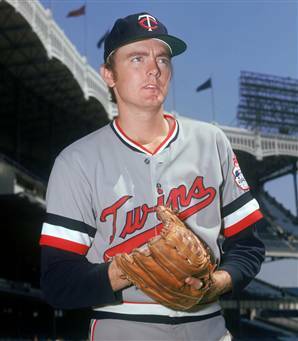 The day before one of his starts as a member of the Minnesota Twins, Bert Blyleven was watching his team’s game against the Milwaukee Brewers on the clubhouse TV. Incredibly, he could swear that as Paul Molitor fiddled with the bat resting on his shoulder, the hitter took the opportunity to look back at catcher Tim Laudner. The point being that the absence of concrete evidence didn’t matter a bit. Blyleven thought Molitor was peeking, so Molitor was peeking. So congratulations, Bert. The Hall of Fame is about to become a much livelier place.